In order to make renting a jumper at a park easier. Please follow these steps when booking a bouncer for a park. Step 1. 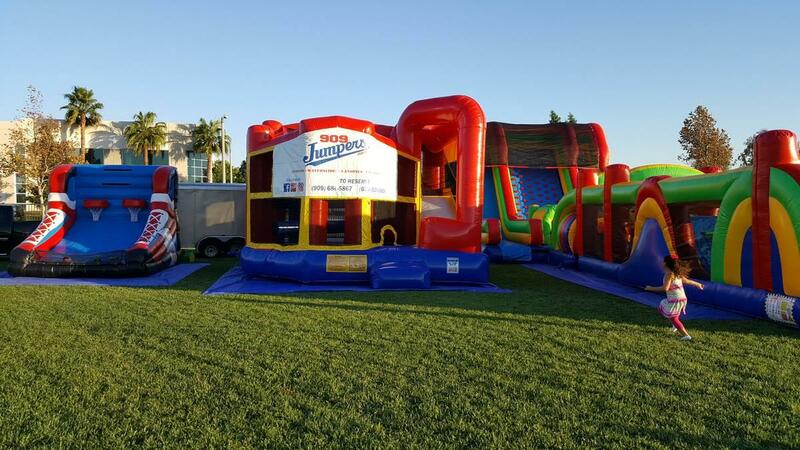 Call us (909)684-5867 to check the availability of the jumper/bouncer you are interested in. Please have the Park information ready. Such as name and address and phone number. Step 2. 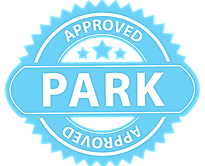 Call the park where you intend to have the party to apply and pay for all necessary permits and fees. Step 3. 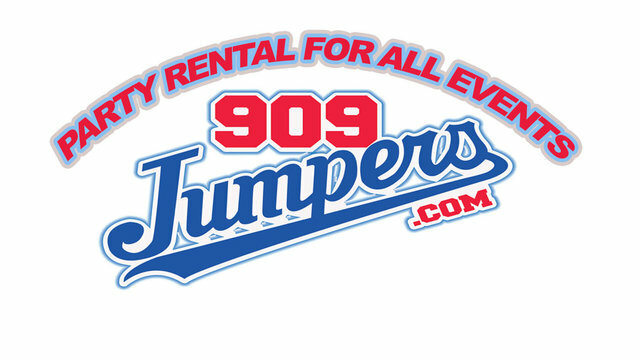 Pay the $50 insurance certificate fee by phone to 909 jumpers. 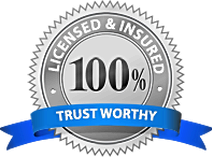 Please Note: The insurance certificate fee is Non-refundable. In case of rain or extreme wind you can change the party date one time. If the party is cancelled the $50 insurance fee will be forfeited. Step 4: Prior to the delivery date we will give you a two hour window for delivery. The person named on the order must have a valid California Drivers License and a utility bill ready to show the driver. The remaining balance (jumper, tables, chairs, generator etc.) must also be paid in cash or credit card to the driver on delivery. Step 5: Sign the rental contract and stay with the rental items at all times. Do not release the items to anyone other than the person who dropped them off without prior approval from 909 Jumpers.